Home › Freelancing › Weeknote 5: how much do you tell your clients? Confession time: I haven’t been doing weeknotes every week. Weeknotes are supposed to be for reporting and reflecting on your working week but, as I hinted recently, my working weeks haven’t been very normal recently. In the last few weeks in particular, I’ve had to take a lot of time off and I don’t have many work-related thoughts to note. My life has been turned upside down in the last six months because of my mother’s illness and death, followed by selling the family home. I did take some time off work, but mostly I didn’t tell people why. Now that I’m working again, I am still more distracted than usual and I don’t know whether to tell people why. As a freelance, it’s a bit of a dilemma when this kind of thing happens. How much do you tell your clients? 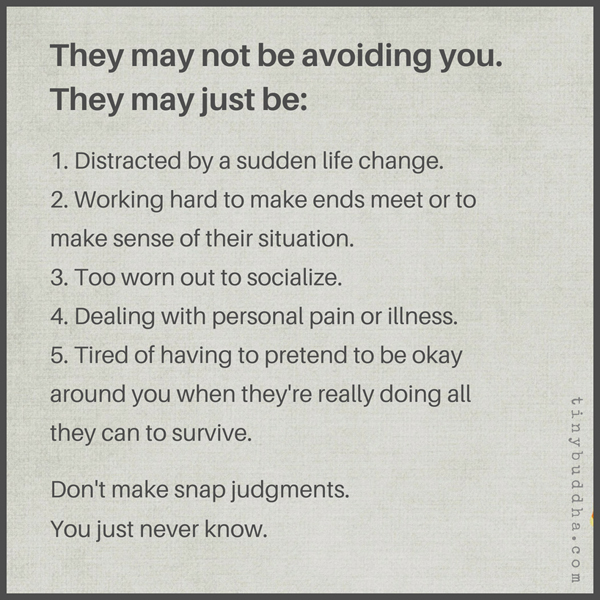 The point was that you don’t know what’s going on in people’s lives, so you shouldn’t make assumptions about their behaviour. I’ve always been the kind of person who (despite working from my own home) tries to keep business and personal stuff apart. Professionalism is one of my core values, and I’ve always seen that distinction as part of it. Maybe I was wrong. Last year, a client gave me a reference that praised me for being ‘adaptable to changing circumstances’. He was thinking of the fact that I stayed helpful and flexible while his deadline kept slipping. Little did he know. When he first commissioned me, I didn’t know my mother had cancer. By the time I finished the job, I was working at my mum’s dining room table, using my mum’s broadband, while my mum slept. The client never knew. I told my regular clients, because they needed to know the logistical constraints I was working under. Would I have told them otherwise? Maybe not. Have I told them how tired I am after all of this? I haven’t. Maybe I should.